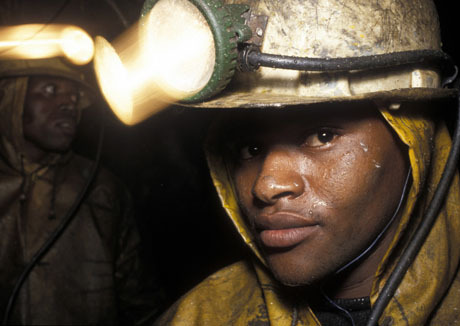 Mining in southern Africa has amplified HIV and tuberculosis (TB) epidemics across the continent through social, political, and biological risks posed to miners and their communities. Aware of these risks for decades, policymakers have done little to regulate the mining sector’s remarkable impact on Africa’s two largest epidemics. Here, we analyze the governance of mining in southern Africa to evaluate the sources of ineffective responses and identify mechanisms for ensuring effective cross-border care and global norms of responsible mining. We argue that action is needed by international agencies to spur the development of effective governance systems currently being constrained by domestic vested interests.